Ed has over 25 years of experience in the technology field, having held a variety of Sales and Business Development roles in the Telecommunications and IT industries. Having held senior management positions with organizations such as NEC, Ericsson, Motorola, and IPC/Positron Public Safety, Ed built a knowledge base of how digitalization impacts industries. For the last two decades, he ran sales and marketing organizations for some of the leading companies, selling Communication Systems, Network Services, and Public Safety Technologies. In 2008, Ed had the vision to establish an IT System Integration firm to capture the growth of IP technologies and digitalization. It was this vision which positioned Sology Solutions to capitalize on the emergence of the Internet of Things (IoT) Market and its unlimited potential. Ed holds a B.S. in Marketing from State University of New York – New Paltz and a M.B.A in Finance from Adelphi University. Ed is also a graduate of the Goldman Sachs 10,000 Small Businesses program. Carol has more than 20 years of experience in information technology with special expertise managing technical projects. Before joining Sology Solutions, Carol served as Project Consultant for an Oracle Primavera Project Management Partner, ensuring the alignment of her Client’s investments with their business priorities. She was promoted to Director of Operations for the business. Earlier in her career, Carol expanded her capabilities and business acumen as an entrepreneur and Managing Partner of a Sales Management and Training franchise. Carol has also fulfilled other technical roles as Team Leader and vCIO for Microsoft Partners and as a network administrator and project manager for the U. S. Department of Defense, with positions in Germany, California and New Mexico. Carol has an M.S. in Computer Information Systems from the University of Phoenix (Albuquerque Campus, serving Sandia and Los Alamos National Laboratories and Kirkland Airforce Base) and a B.S. in Mathematics from The Colorado College, Colorado Springs, CO.
Mark has over 15 years of experience in Client Services and Supply Chain Management. As Sology’s Client Service Manager, Mark handles all back end support from product procurement to customer support. As an Entrepreneur for ten years, Mark refined his client relationship and supply chain management skills in a high paced commercial distribution environment. Mark’s last five years have been in the Safety & Security Industry where he brings discipline and processes to order fulfillment and customer support. Mark attended San Jose State University studying Business Management. Greg Hickmon has over 21 years of IT experience, specializing in Telecommunications, System Networks and the Internet of Things (IOT). 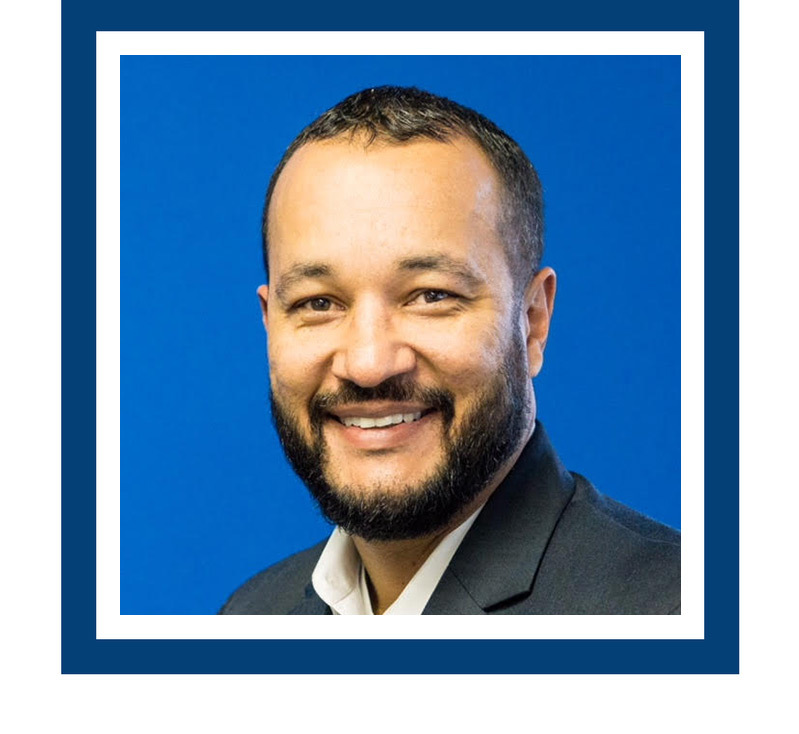 As the Director of Technology Integration for Sology, Greg is responsible for ensuring that the technology strategy aligns technically with the organization’s mission to “Connect the Unconnected”. In addition, he is responsible for providing seamless integration and delivering efficient and secure solutions for Tier 1 industry customers. Prior to joining Sology, Greg led the development of Wireless 3G/4G products for Nortel Networks and Ericsson, Inc. He is a seasoned IP Solutions Architect and leverages his technical acumen to culminate and forge enterprise services and solutions. Alongside his reputable IT career, Greg is a certified PMI, Program Management Professional (PMP) and Scrum Alliance, Scrum Master (CSM). Greg is pursuing a Master’s in Business Administration at Texas A&M.